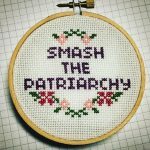 Crass Sticking is needlework for terrible people made right here in Urbana, IL! Pop culture, rude, vintage patterns with a modern twist. 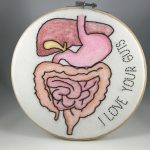 Embroidery like Grandma used to make (if Grandma was drunk on whiskey). 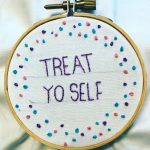 Crass Stitching takes a traditional hobby and brings it into the present day with inappropriate themes and hilarious sayings.